communication with both clients and partners. 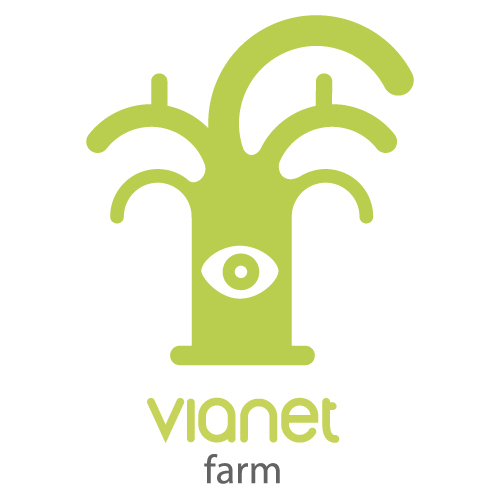 Vianet has adopted a standard ISO 9001 quality system since 2002. Design: brand identity, interactive and web, illustrations and cartoons, motion video, games. IT: database design, CMS, CRM, Intranet/Extranet, WAI, apps.